Nabeel Hamoui, MD, returns to Hernando County from Chicago, Illinois, where he has practiced medicine since 2009. Dr. Hamoui received his medical degree from Duke University School of Medicine in Durham, North Carolina, where he also served as a Fellow for the National Institutes of Health. Dr. Hamoui also holds a Master of Business Administration (MBA) degree from the Kellogg School of Management at Northwestern University. Dr. Hamoui completed an internship in general and urologic surgery, a residency in diagnostic radiology, a fellowship in vascular and interventional radiology, and a residency in urology all at Northwestern Memorial Hospital, Chicago. He also served as Chief Resident in Urology from July 2017 to June 2018. He is certified by the American Board of Radiology. 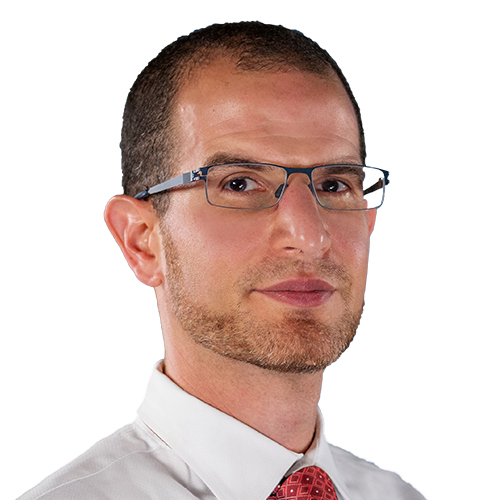 Dr. Hamoui is the recipient of the 2018 Humanism in Medicine Award at Northwestern Memorial Hospital and in 2017 he placed first for clinical research at the annual Charles Huggins Resident Essay Contest of the Chicago Urologic Society. He is a member of the American Urological Association, Society of Interventional Radiology, and the Radiology Society of North America. He and his wife have two children. He enjoys traveling, reading, exercise and chess. New Patients 15 Years of Age and Older Are Always Welcome!